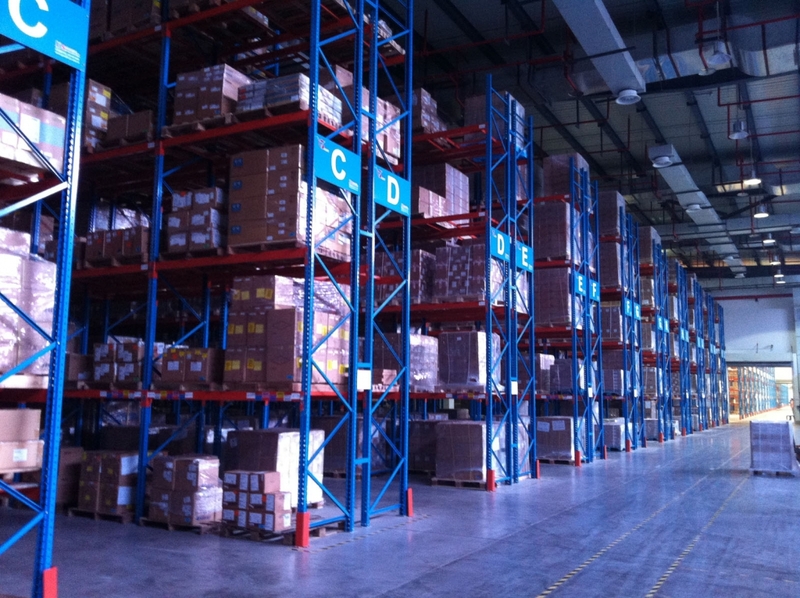 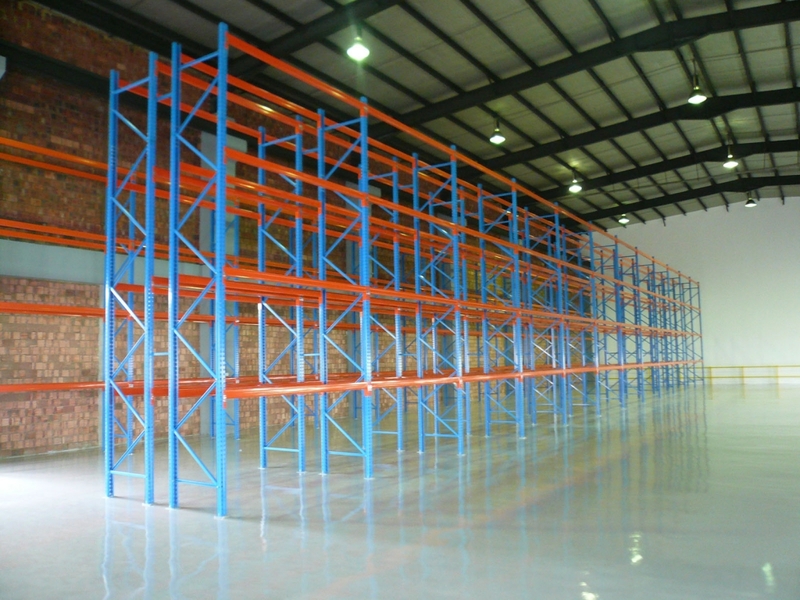 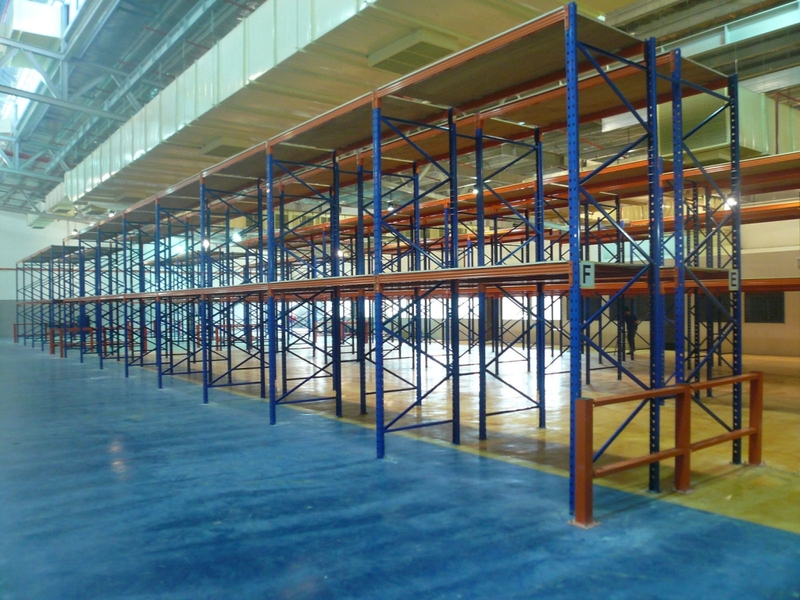 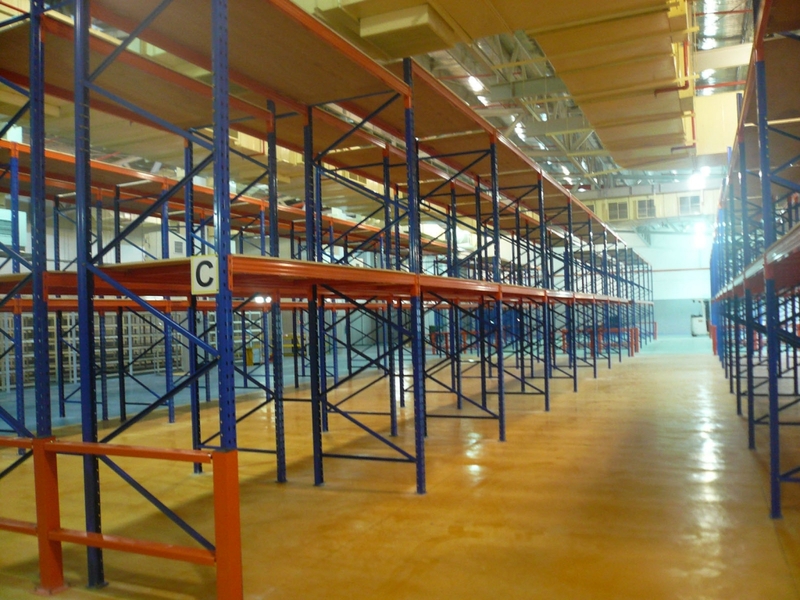 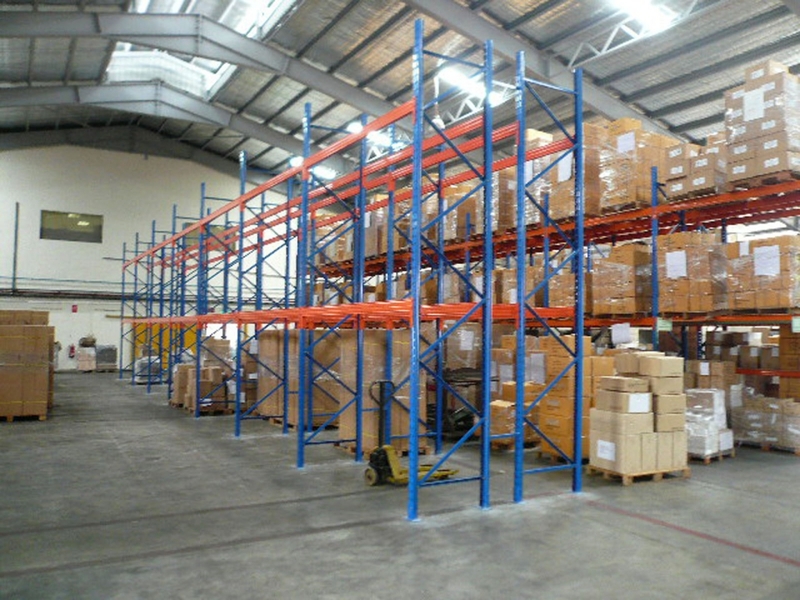 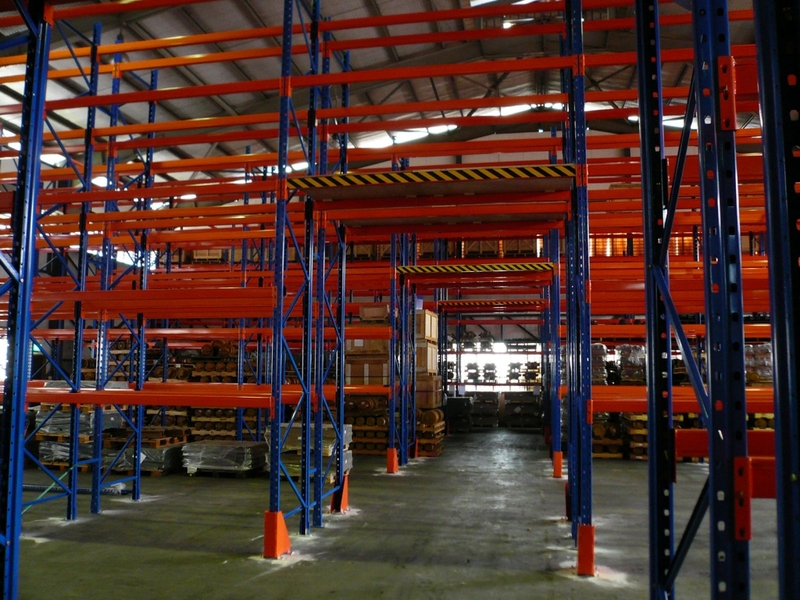 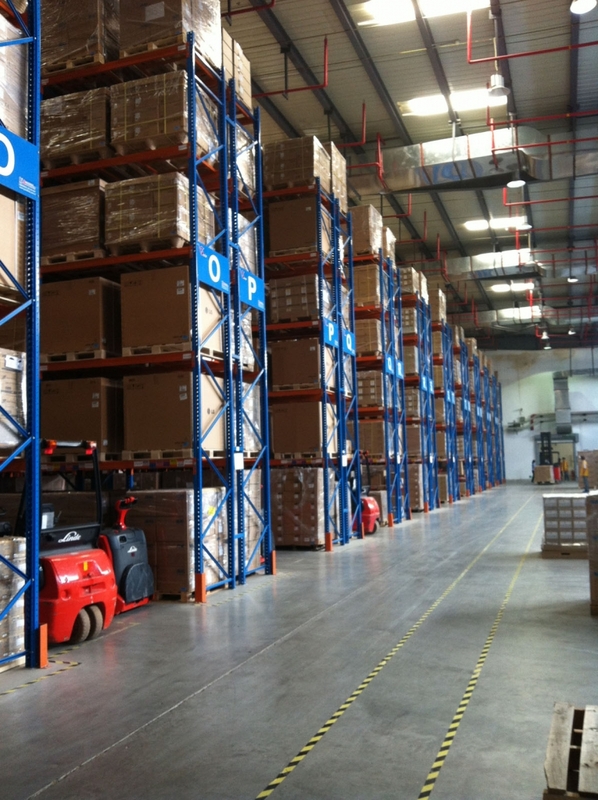 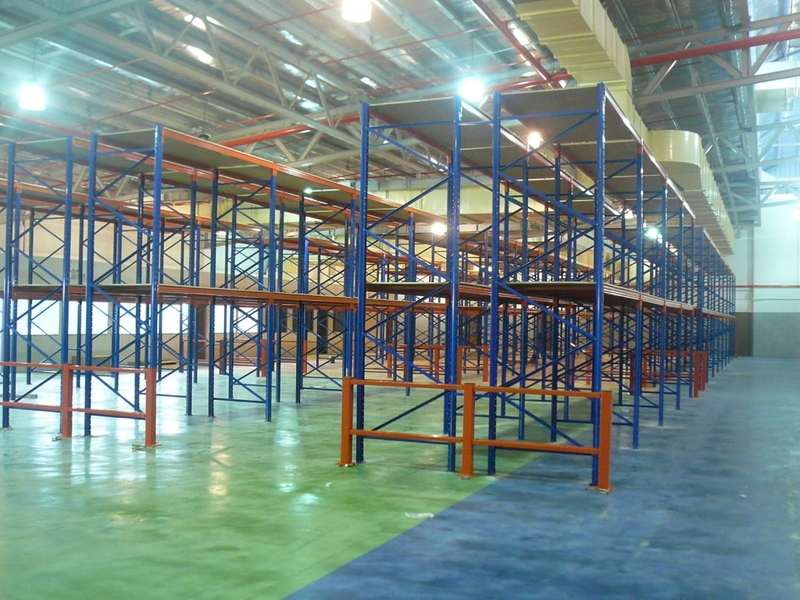 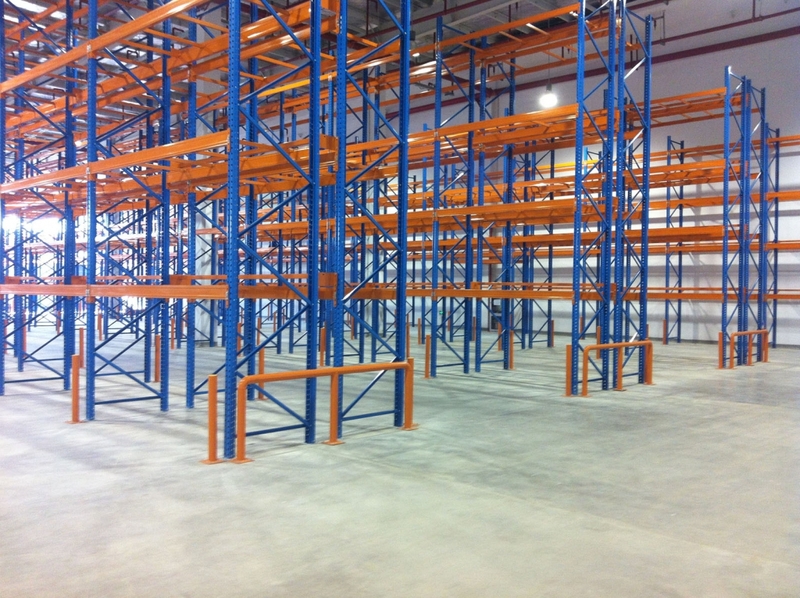 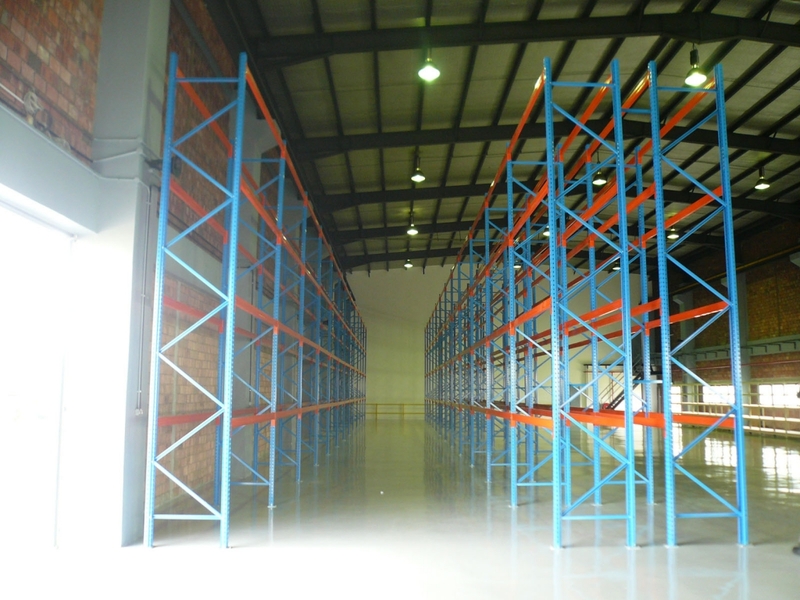 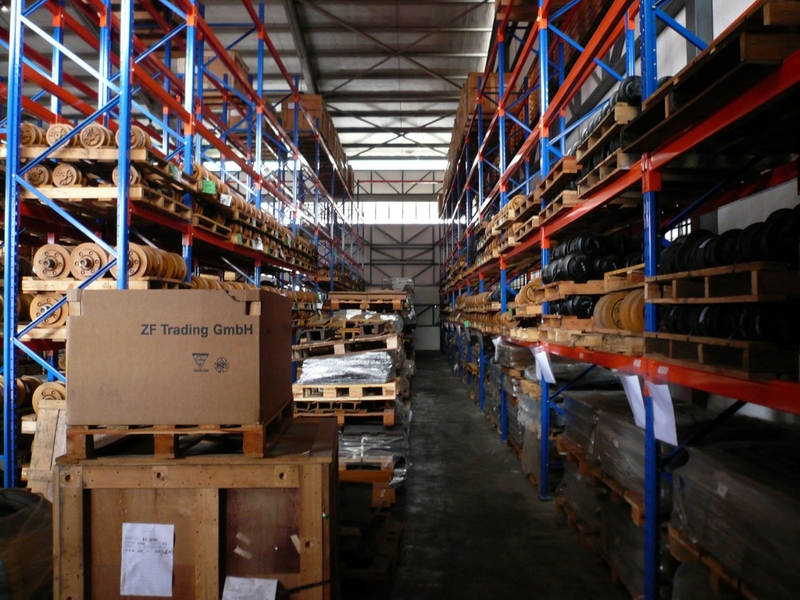 Selective Pallet Rack is constantly in demand by all warehousing facilities requiring palletized storage and handling. 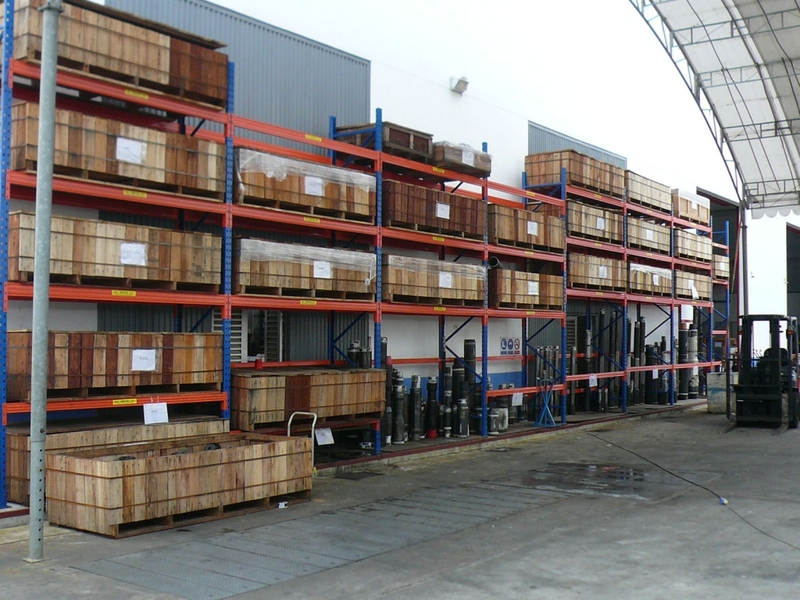 It provides 100% selectivity, higher picking rates, and good stock rotation. 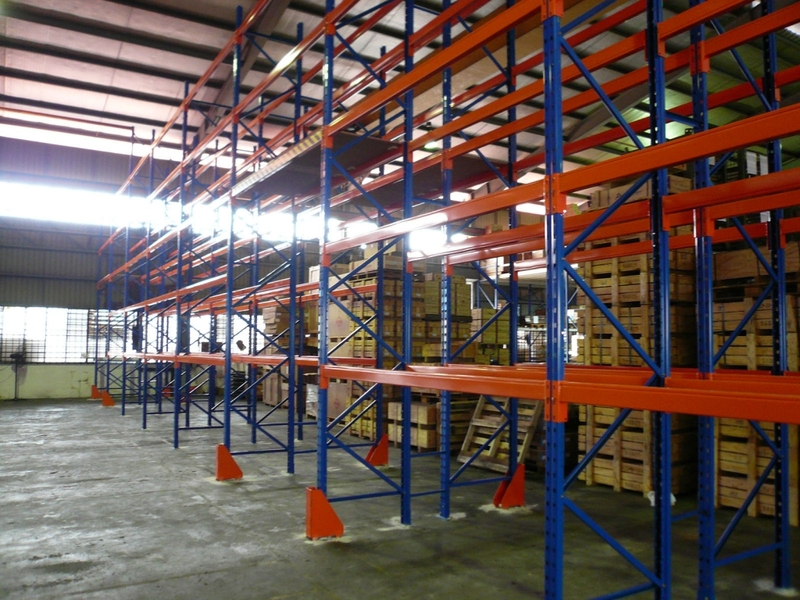 The system allows the selection of any pallet storage position at any time and without incurring load crushing. 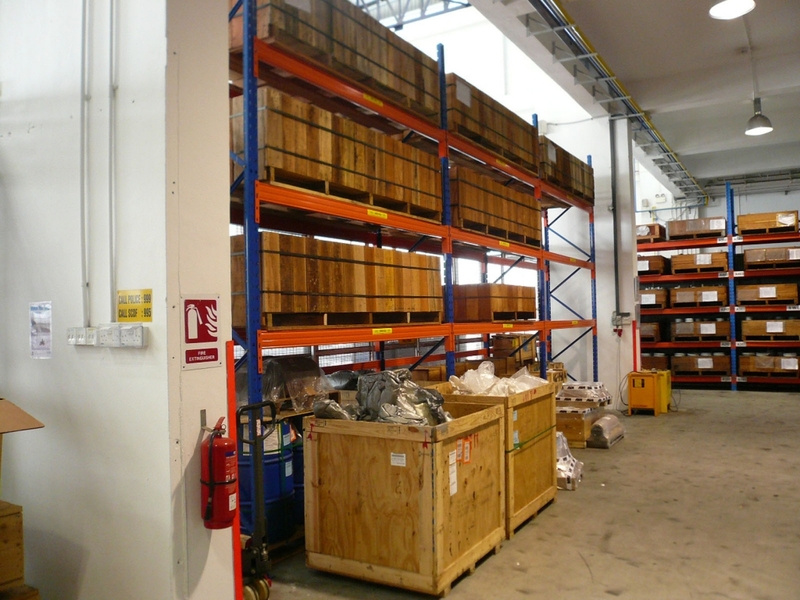 This storage arrangement enables First-In-First-Out access for goods. 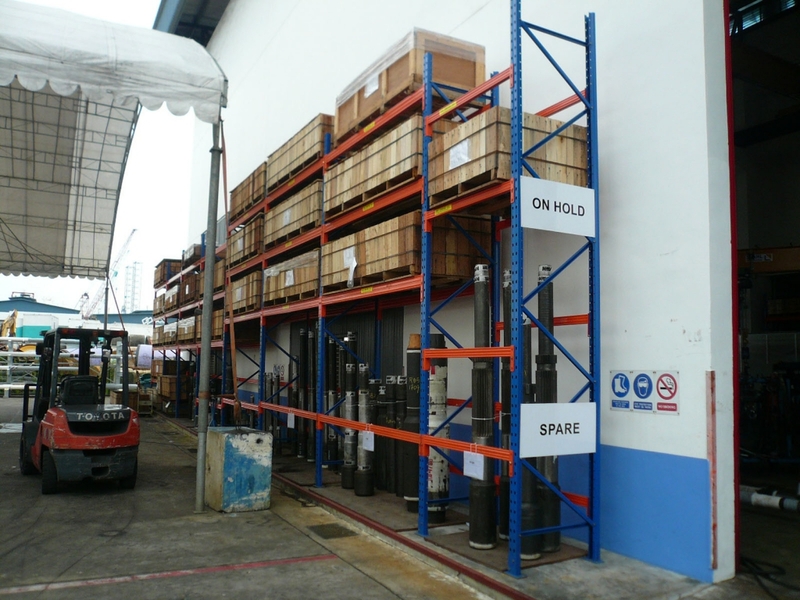 The system can be set up in single or double-sided runs to suit all handling equipment. 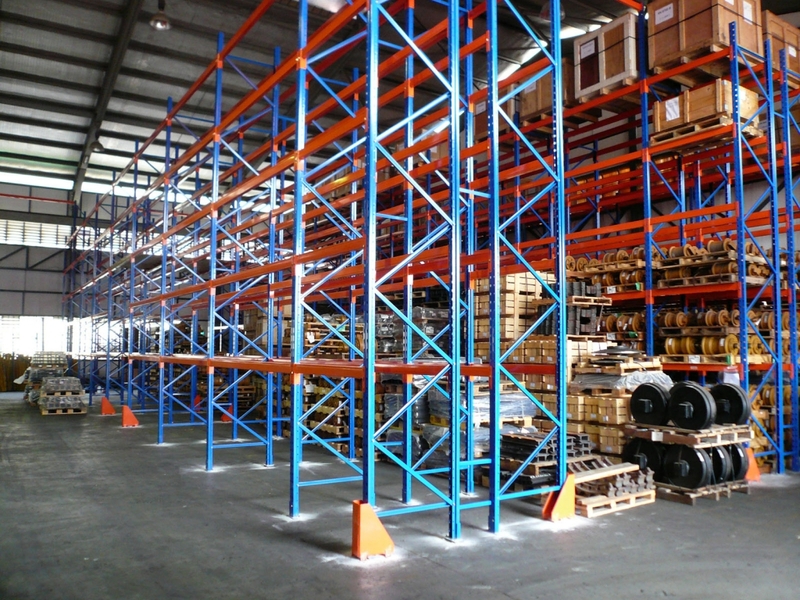 Aisle width is determined by the handling equipment used.